Note: A big Thank you to everyone for supporting the event. Whether you are in the confirmed RSVP list or on the Waitlist, all of you are welcome to join this walk with us. We will be meeting this Saturday, 27 October 2018, 4.30pm at Sentosa Beach Station. You can take The Sentosa Express Monorail located at VivoCity (Lobby L, Level 3). It is the 4th and last stop of Sentosa. The monorail fare is $4 and you could pay by EZ Link Card. Once you alight at the Beach station, meet us at the bus berth area of Bus A. We will be wearing orange 3PlayGrounds T-shirts. This is a rain or shine event, hence pls bring along your raincoat/umbrella or cap. 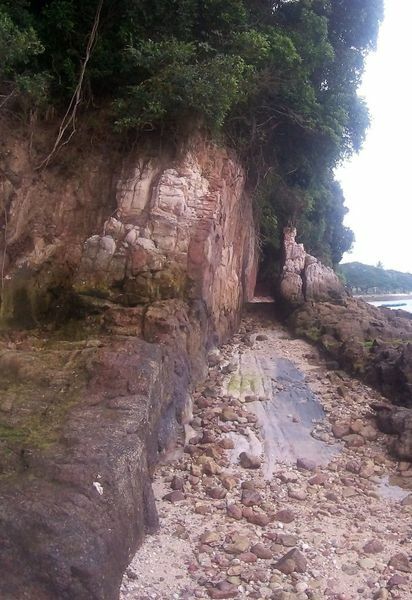 This beach tends to be rocky, please wear covered walking / sports shoes and comfortable clothing. Would suggest you bring a pair of slippers to change in case your shoes are wet at the end of the walk. Pls bring drinking water along with you too. We have to walk the beach during low tide, so please be punctual. Due to the overwhelming response, there will be no attendance marking. Hence we seek your understanding that we will proceed on time and unable to wait for latecomer. For those who are unable to make it, you can unrsvp via the event page, click onto the orange button "See You There". All communication of this event will be via the chat system in 3PlayGrounds which you will receive via email too. Thank you and see you this Saturday. 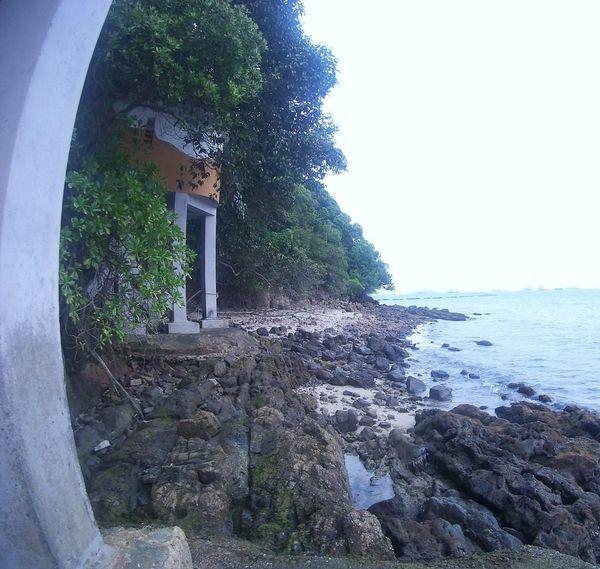 This beach is hidden away in a corner of Sentosa, and it appears only when tide is low. You probably have seen its cliff and lighthouse from Labrador Park and when taking a ferry from HarbourFront. 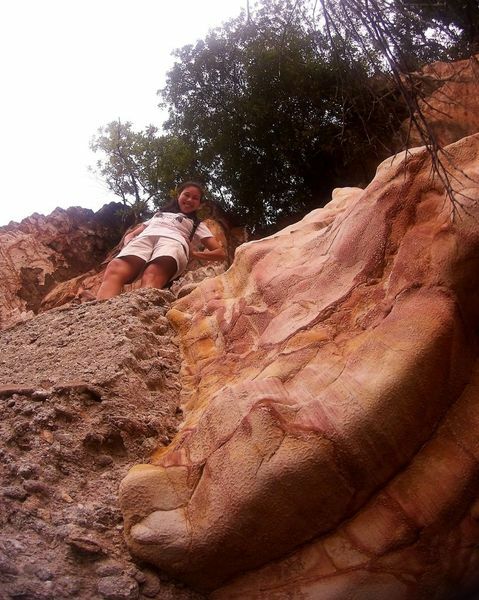 So lets' explore it during low tide. We have to pick the auspicious time when the tide is so low so that we can walk safely, please wear covered shoes and comfortable clothing. This beach tends to be rocky, is however still possible for beginners, as long as we walk slowly and with care. We have picked the auspicious time so we have enough time to walk leisurely. Feel free to join us for dinner after the walk.